Bored at the gym? How would you like some major motivation? Praised by Fitness magazine and featured by iTunes, Motion Traxx reinvents your cardio workouts. Just pop on your headphones and leave the rest to us. Major motivation to help you burn calories and see results fast. Our workouts are guided by top trainers to help you push your limits and get the most from your workout. You will burn up to 9x more fat with our High Intensity Interval Training (HIIT) workout format. 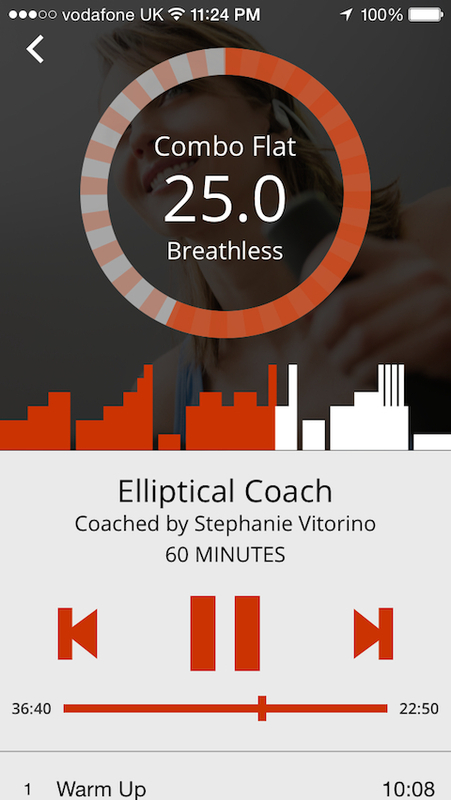 Our ActionSyncTM music soundtracks match the intensity of your workout and help you push your hardest. Can’t make it to fitness class? 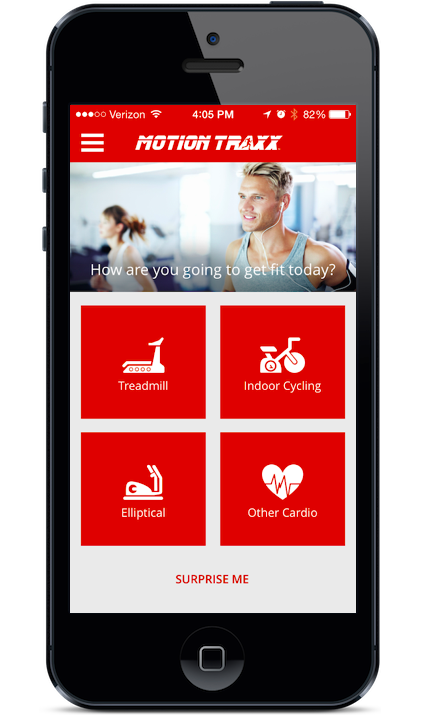 Our app brings the fitness class to you. Workout whenever and wherever you want. We have workouts for every major cardio machine so you can mix things up: treadmill, elliptical, spinning, rowing, stairclimber, and more. Plus, new workouts coming every month. 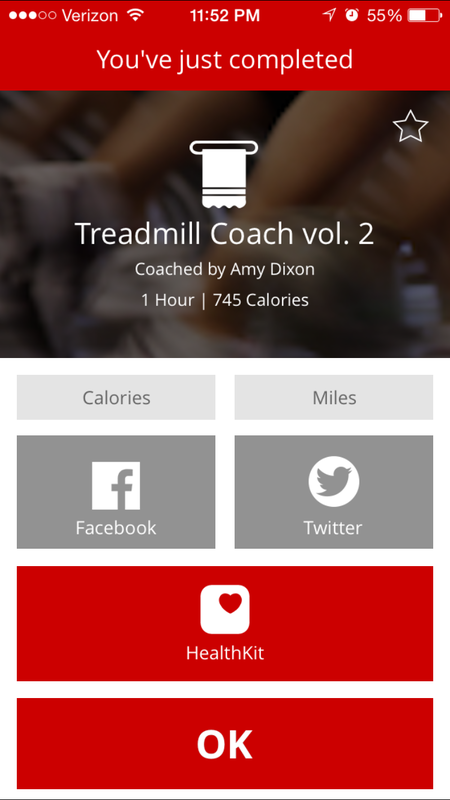 A simple interface helps you easily find the perfect workout with just two touches. 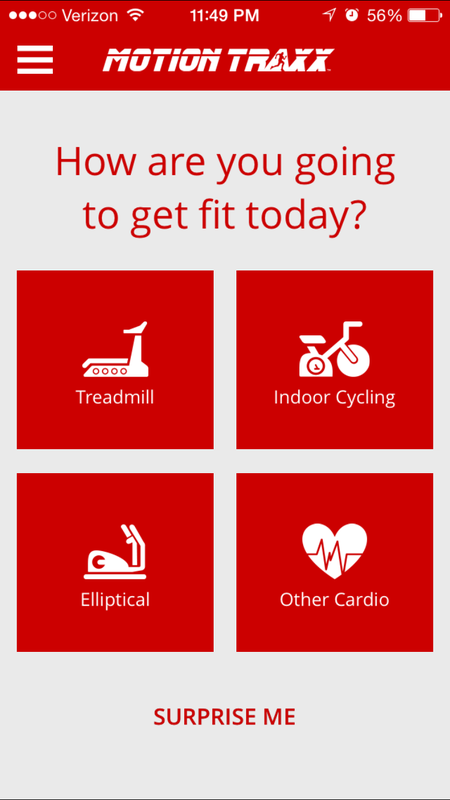 See all of your fitness data in one place. 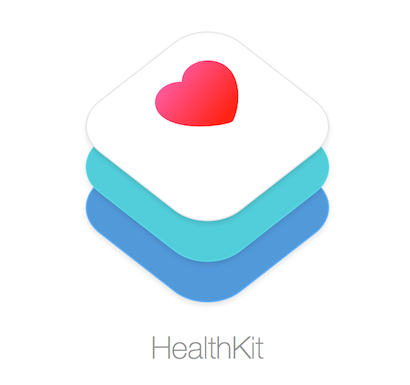 Motion Traxx integrates with Apple's HealthKit which is available on the new iPhone 6, iPhone 6 Plus and any iOS 8 device. Burn over 500 calories per workout! 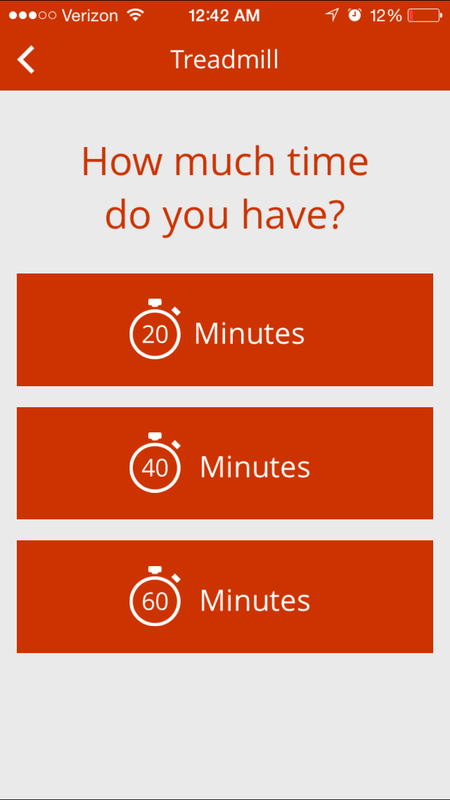 Track your cycling miles separately from your running miles. Amy is a true fitness ‘mover and shaker’. When she’s not training celebrities in Santa Monica, she’s shooting fitness videos or contributing to major health magazines. She’s also a master trainer for Schwinn and BOSU, as well as a Gatorade ambassador. The question is, are you ready to ‘move and shake’ with her? Known as ‘PK’ to his friends, Paul has been featured on EXTRA, Access Hollywood, and ABC News. His coaching style can be described as the perfect blend of technician, drill sergeant and muse. His ‘tough love’ approach will be tough on you, but you’ll love it (and your body will too!). Jessica has starred in countless fitness videos, including the best-selling ‘10-minute Solution’, and is a bona fide fitness star on YouTube. Not only is she great on camera, she’s also great on audio. Listening to Jessica is inspiring, motivating and fun. Let her show you how to be the ‘star’ of your workout. 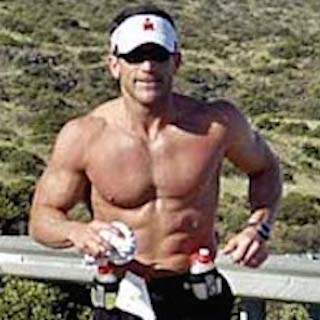 Tom is an elite endurance athlete and sports performance coach. He's won a marathon and has completed over 20 IronMans. Pretty impressive, right? Now go impress yourself by training with him. New Yorker magazine named Gregg one of NYC’s top trainers. As one of the most sought-after indoor cycling instructors, this Schwinn Master Trainer will take your cycling to a whole new level. Do just one of Gregg’s workouts and you’ll see why people can’t get enough of this guy. When Insanity was looking for seriously fit people to star in their video, there’s a reason they chose Rachel. This competitive cyclist and Schwinn Master Trainer makes being fit look easy. But if you think her workouts are easy, boy, are you in for a surprise! She’ll push you - and your fitness - to new heights. Stephanie has been seen on magazine covers, but don’t let her good looks fool you. She knows fitness and she knows how to get you moving. As a trainer in LA, she’s moved some of Hollywood’s most well-known bodies. Are you ready to be moved by this rising fitness star? With her fitness trademark, ‘high intensity with a smile’, Teri Ann has pushed Hollywood A-listers like Nicole Kidman, Jessica Simpson and Lady Gaga to be their best. If you can hang with her coaching, she’ll get the ‘best’ out of you too! 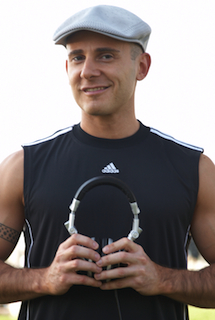 A former NYC DJ and marathoner, Deekron knows first-hand how much music matters to your workout. He loves to say “When it comes to fitness, ordinary music just doesn't cut it." So he dedicates his days to producing soundtracks that provide major workout motivation. 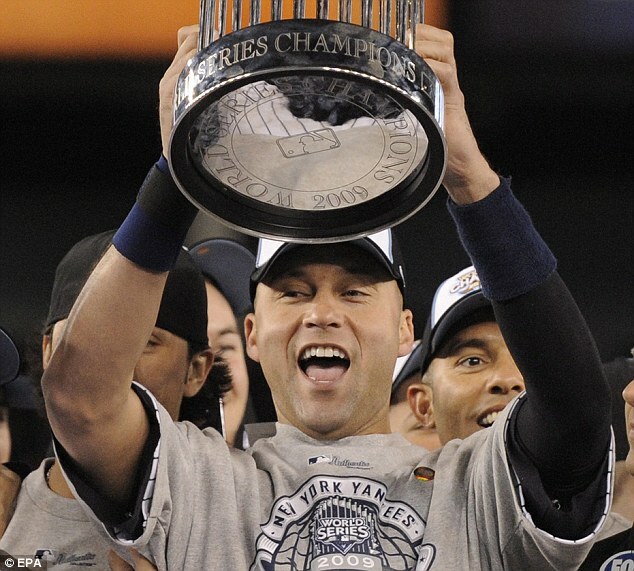 He has served as a workout music expert to Nike fitness instructors, leading health magazines, and The Biggest Loser. Get ready for his brand of seriously motivating beats! With Motion Traxx, you'll feel like this after every workout! Motion Traxx is Pure Motivation to get you in the best shape of your life! When is the last time you were 'one' with your workout music? Orindary music isn’t built for fitness. Which is why we build every Motion Traxx soundtrack for the needs of your workout. As the only music produced with our exclusive Action Sync technique, Motion Traxx music sets the perfect intensity, pace and flow for your workout. So intead of ‘fighting you’, the music perfectly supports you. Action Sync was developed by Deekron ‘The Fitness DJ’ over years of collaborating on workout music with Nike trainers and leading health magazines. Motion Traxx is trusted by major fitness brands including Gatorade, Asics, Propel Fitness Water and PowerBar. Motion Traxx App Preview from motiontraxx on Vimeo. « It's like you have a trainer with you. Perfect for any level. Copyright 2014 Motion Traxx. All Rights Reserved.